Maryam Mirzakhani has made several contributions to the theory of moduli spaces of Riemann surfaces. In her early work, Maryam Mirzakhani discovered a formula expressing the volume of a moduli space with a given genus as a polynomial in the number of boundary components. This led her to obtain a new proof for the conjecture of Edward Witten on the intersection numbers of tautology classes on moduli space as well as an asymptotic formula for the length of simple closed geodesics on a compact hyperbolic surface. Her subsequent work has focused on Teichmüller dynamics of moduli space. In particular, she was able to prove the long-standing conjecture that William Thurston's earthquake flow on Teichmüller space is ergodic. 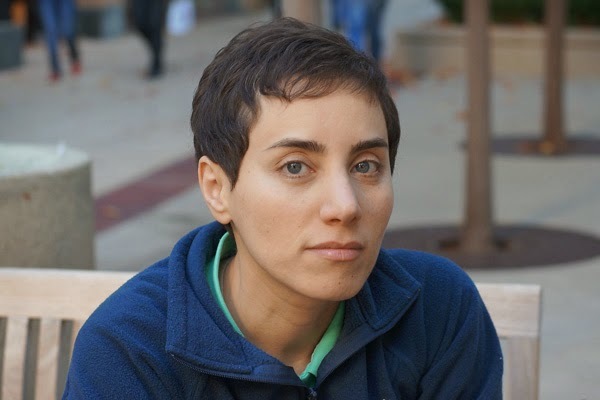 Mirzakhani was awarded the Fields Medal in 2014 for "her outstanding contributions to the dynamics and geometry of Riemann surfaces and their moduli spaces". Riemann surfaces are one dimensional complex manifolds introduced by Riemann: in some sense, his approach is a cut-and-paste procedure. 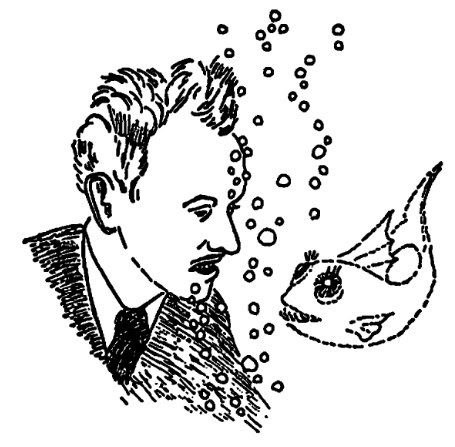 He imagined taking as many copies of the open set as there are branches of the function and joining them together along the branch cuts. To understand how this works, imagine cutting out sheets along the branch curves and stacking them on top of the complex plane. On each sheet, we define one branch of the function. We glue the different sheets to each other in such a way that the branch of the function on one sheet joins continuously at the seam with the branch defined on the other sheet. For instance, in the case of the square root, we join each end of the sheet corresponding to the positive branch with the opposite end of the sheet corresponding to the negative branch. In the case of the logarithm, we join one end of the sheet corresponding to the $2 \pi n$ branch with an end of the $(2n+1) \pi n$ sheet to obtain a spiral structure which looks like a parking garage. A more formal approach to the construction of Riemann surfaces is performed by Hermann Weyl, and the work by Maryam Mirzakhani puts in this line of research.